Eva García Ramos picked up the Josemi Azkoitia award in Barcelona. Last January 15th, EIT Health Spain, the European Institute of Innovation and Technology for health, held its annual meeting at IESE Barcelona.  WIVI by E-Health Technical Solutions was awarded with the Josemi Azkoitia prize for being the best project presented at the Headstart funding event that took place last August. Eva García Ramos, CEO of E-Health Technical Solutions, picked up this award which was meant to honour Josemi Azkoitia, PhD in Industrial Engineering, university professor and former director of health at Tecnalia, who unexpectedly passed away in 2018. 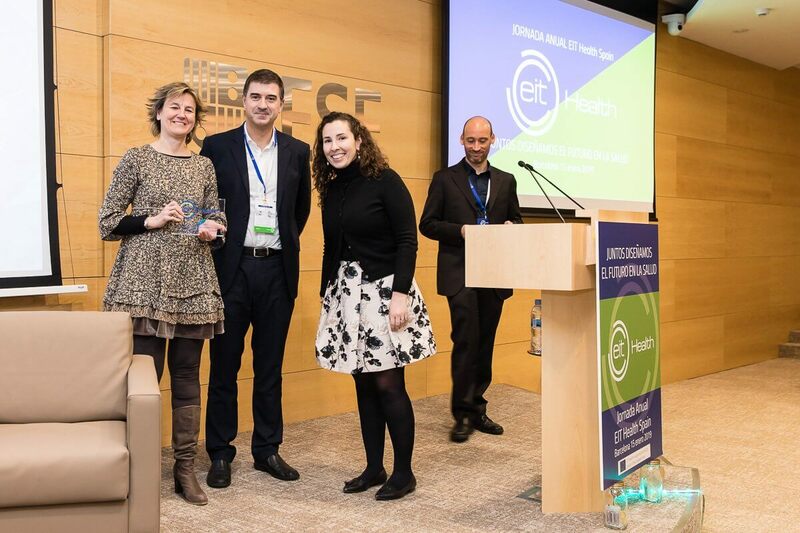 As García Ramos mentioned “it is flattering to receive such a prize in such a special event as the annual meeting of EIT Health Spain, which is an entity with such an important European and international projection”. Winning the Headstart fund by EIT Health has been of great support for the company, as it is helping WIVI to take the next steps towards the market and shortening time-to-market, as well as increasing expectation and visibility of the project. E-Health Technical Solutions wants to thank the organization for this new show of support for WIVI, which is another step in improving the visual health of our children.